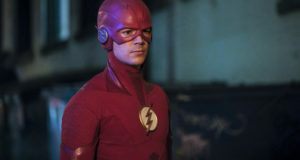 Tonight (May 22) The CW will be airing the fourth season finale of The Flash. 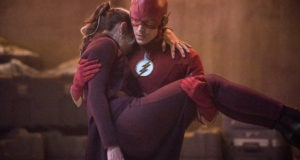 The final episode of The Flash Season 4 is called “We Are The Flash” and in addition to a hopeful final confrontation with The Thinker, we will finally learn who Jessica Parker Kennedy’s “Mystery Girl” is. 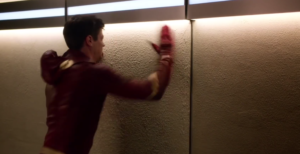 Today, The CW released some clips from the episode which airs at 8PM ET/PT. Here’s how they describe it; the photos and some official preview images follow below. The Flash will return for Season 5 in October. 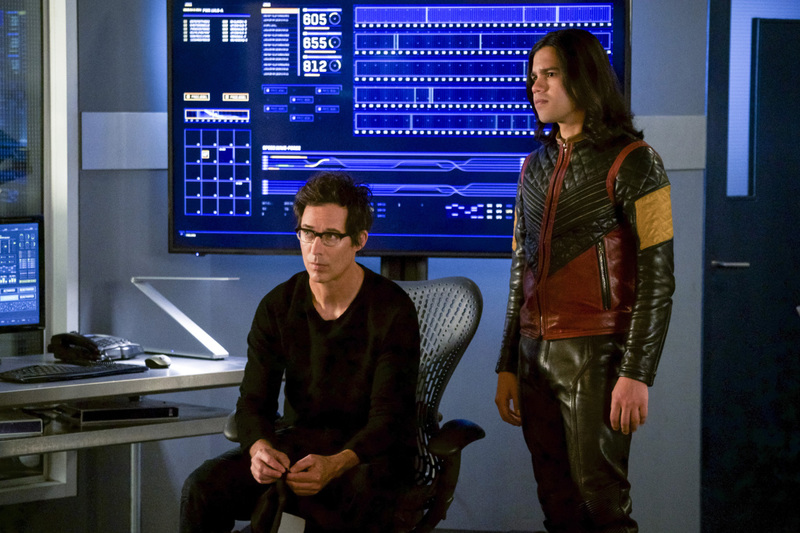 Come join the countdown to tonight’s season finale on our Flash discussion forum!